There’s been big names to come out of South Korea with players like Park Ji-sung, Son Heung-min and Lee Young-Pyo being some of the names of South Korean football. 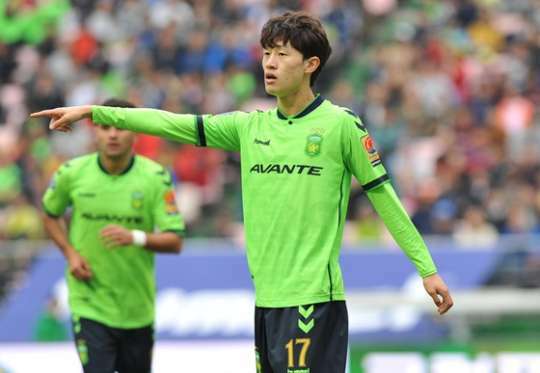 There’s, however, a new name being talked about and he goes by the name of Lee Jae-sung the 25-year-old is currently still playing his football in his home country for Jeonbuk Hyundai Motors. He is, however, attracting a lot of interest from around Europe. Lee plays at Jeonbuk Hyundai, the club he's been at his whole career, having joined them in 2014 as a 21-year-old. Before this he played football at Korea University, one of South Korea's oldest universities. South Korea has very strict rules on academia and sport meaning that players study before playing full time. 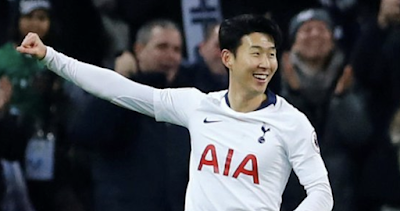 Son who is now at Spurs is a unique example of a player who left school at 16 the pursue his dream of playing football. Back to Lee and his club career, this has been going very well, since his debut in February 2014 he's gone on to make 153 appearances and score 26 goals with 38 assists in all competitions. Still, only at 25 and improving each year, with 2017 being his best goalscoring return so far, he looks to have a big future. Also already Lee has won the K League title 3 times (2014, 2015, 2017) and the Asian Champions League once in 2016. It is not just at club level he's impressed also as at 25 he can be credited with 24 caps and four goals for his country. His goals have come against New Zealand, Laos and Myanmar twice. With what would look like an impressive record it is no wonder he is expected to travel to Russia this summer. However, even with being highly rated, he has not quite found himself a starter for his country. He only started seven games in the World Cup qualification campaign. It is said that for Lee to improve further and really cement his place for his country and be spoken in the same breath as Park and Son he will need a move to Europe. It is unclear however if Lee agrees as he seems to be enjoying his football at the moment and this season in the K League picked up the most valuable player award. He said when winning this award. "Honestly, every year I think about playing overseas, but I learned that an overseas transfer is not as easy as people may think,"
"Instead of thinking about an overseas transfer, I'd rather focus on training and playing hard. Since there's the World Cup next year, I first want to concentrate on that event." It would seem that his future is unclear but with all the awards he is picking up including being in the K League's best 11 on three occasions and young player of the year in 2015 that he is not lacking in talent. It will be exciting to see who he will face at the World Cup in the summer if he is picked. Am sure an exciting World Cup for Lee and many clubs from all around Europe will be looking to snap him up.